Steep RNAV discount of 51.3%. UOL has built a good track record of replenishing its land bank at reasonable costs, in our view. Although Singapore residential projects form ~18% of our GAV forecasts, we believe risks are largely well-managed, given its strong product offerings and healthy land costs. While we were slightly concerned with the Silat Avenue GLS site given the sizeable number of units (1,074) and acquisition cost of ~S$1,138 psf ppr, we opine that the recent announcement by the government on reshaping Sentosa and development plans for Pulau Brani to integrate them with the upcoming Greater Southern Waterfront project would be a positive for this project. We believe one of the investment merits of UOL lies in its strong investment properties portfolio. Including United Industrial Corp (SGX:U06) assets, UOL has a sizeable combined retail and office NLA of ~5.66m sq ft. It also has significant exposure to the hospitality sector, which we view as a key proxy to our expectations of a strong industry RevPAR pickup in 2019. In terms of financial position, UOL has a strong balance sheet, with a healthy net gearing ratio of 28%, as at 30 Sep 2018. We value UOL using a RNAV methodology, and derive a fair value estimate of S$8.41 after applying a 35% discount to our RNAV estimate of S$12.94. 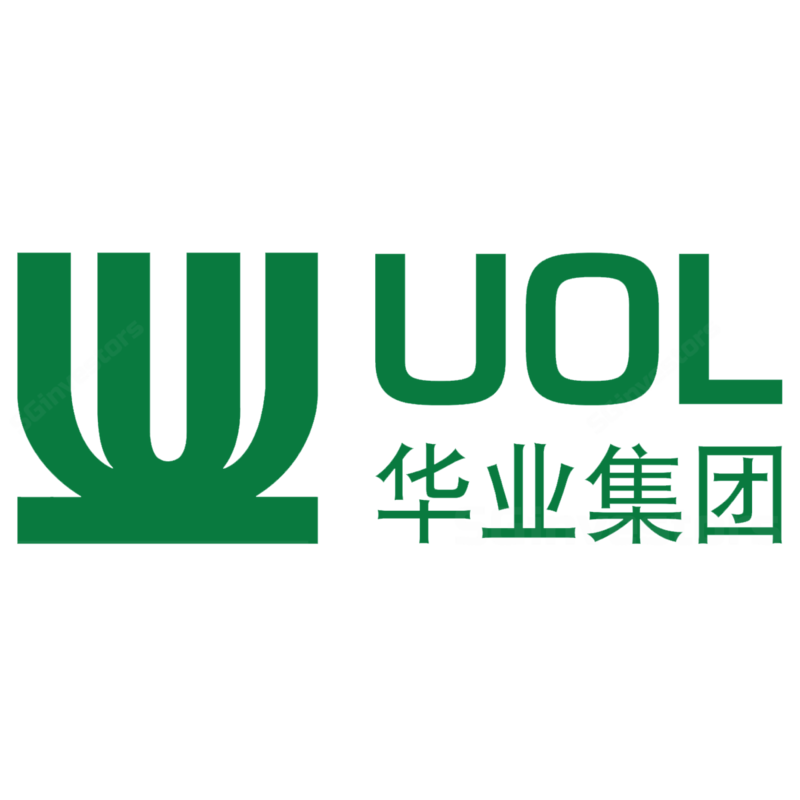 We see deep value in UOL’s share price at current level (S$6.30 as at 4 Dec), with the stock trading at FY18F P/B of 0.55x and a steep RNAV discount of 51.3%.